Celestina Popa Gymnastics opened its doors in June 29, 2009 and our mission is to provide an on going commitment to excellence in safe and quality gymnastics instruction at recreational levels, with a focus upon the development of athletic ability, individual character, family involvement, and community spirit. We offer challenging and exciting recreational and competitive programs for kids ages 2 to 16 years. Our club also hosts birthday parties, seasonal camps, school trips, private lessons. All our coaches are NCCP(National Coaching Certification Program) certified; the Program Director is Celestina Popa-Toma, who had extraordinary accomplishments as a gymnast(1985 Silver World Champ. Montreal, 1987 Gold World Rotterdam, 1988 Silver Olympic Seoul, and many other regional and international competitions) and as a coach she trained many athletes at national level. Please check our web-site under Kindergym Program - 2 to 5 years old or Recreational Program - 5-15 years old for Spring 2019 to view the schedule and cost! Registrations will be ongoing until the end of May(depending on availability). PARENTS, PLEASE PARK ONLY:-IN FRONT OF OUR BLUE BUILDING OR -ON THE STREET OR -AT THE BACK OF OUR BUILDING (LEASED BY US, we have 10 parking spots).PARENTS, DON’T PARK IN OTHER BUSINESSES PARKING LOTS! 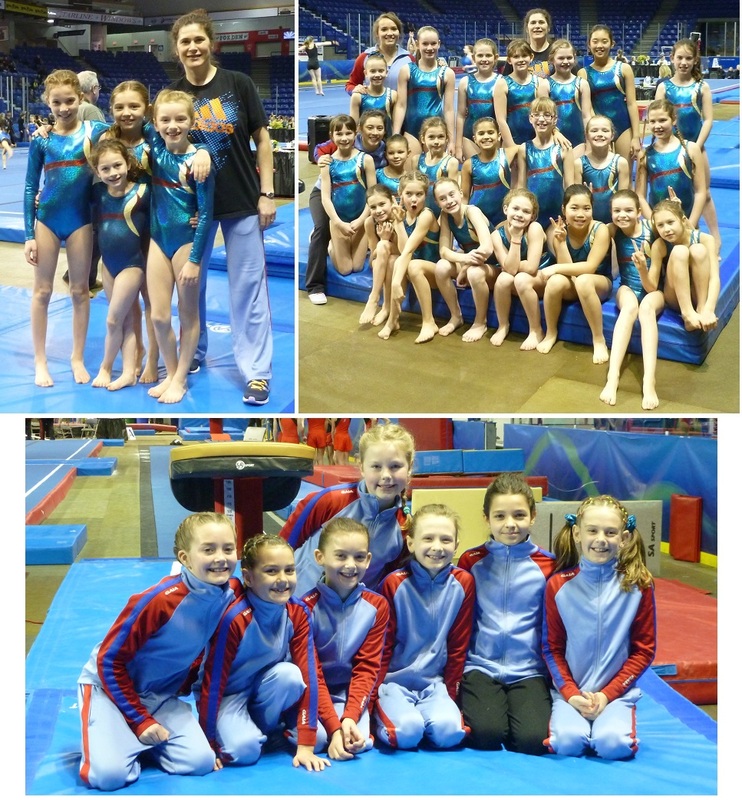 Congrats to our Junior Olympics (2,4,7) and Interclub 2015 for their great results !!! Please check the NEWS!!! for more info or latest changes. To contact us please click here!